main model is a 6x6 all terrain tow truck. 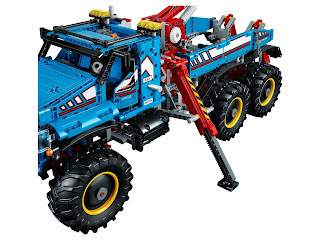 building alternative included a research explorer vehicle. 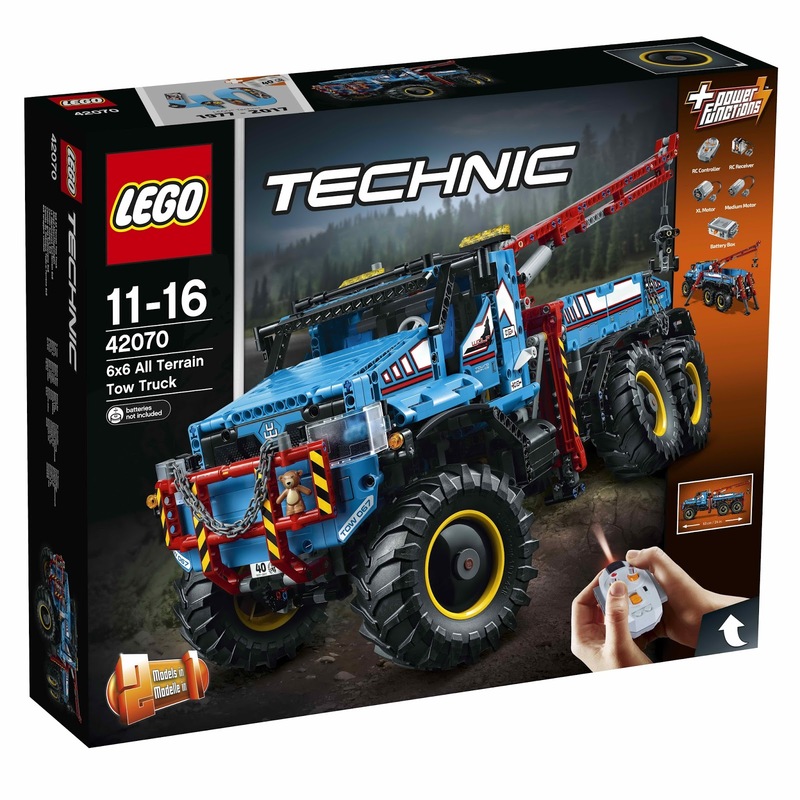 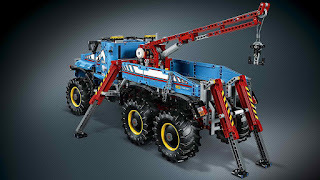 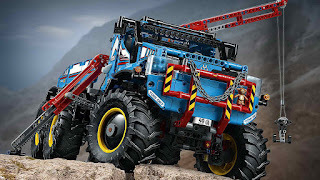 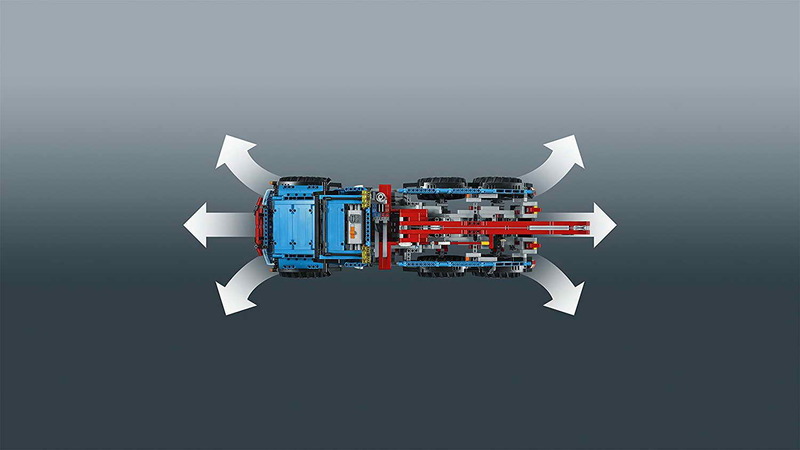 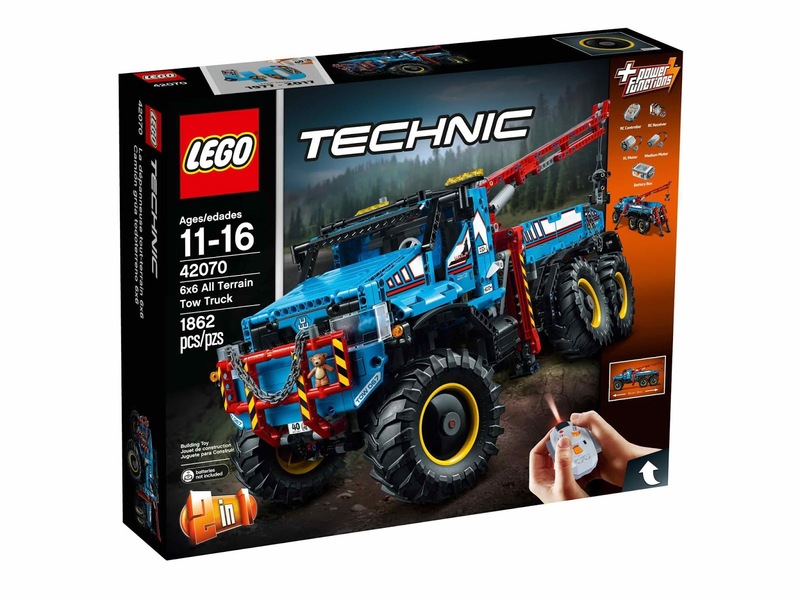 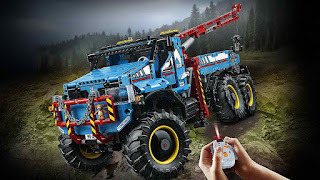 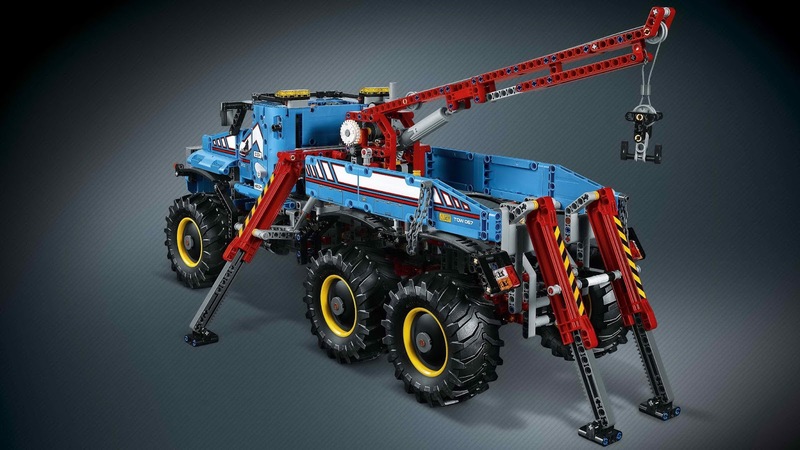 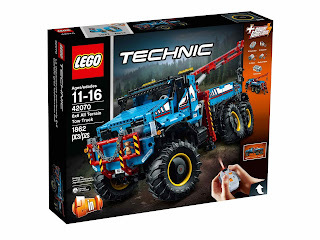 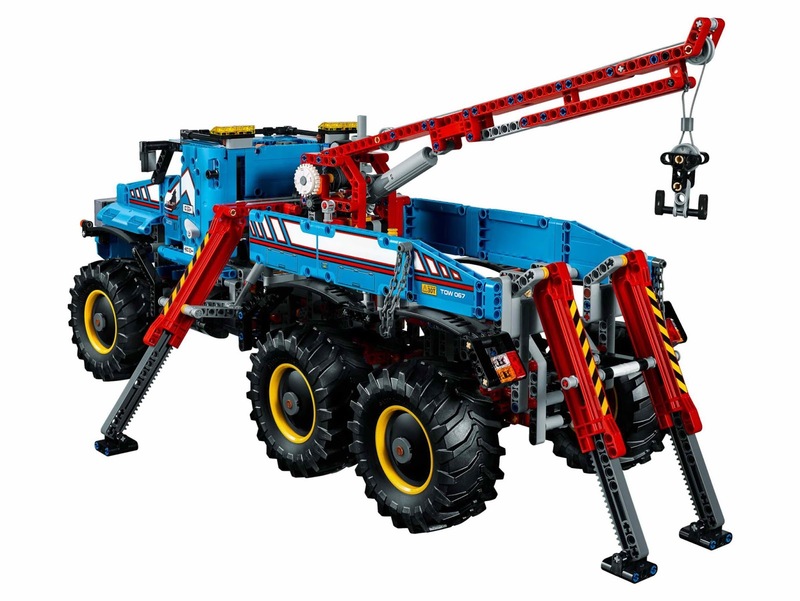 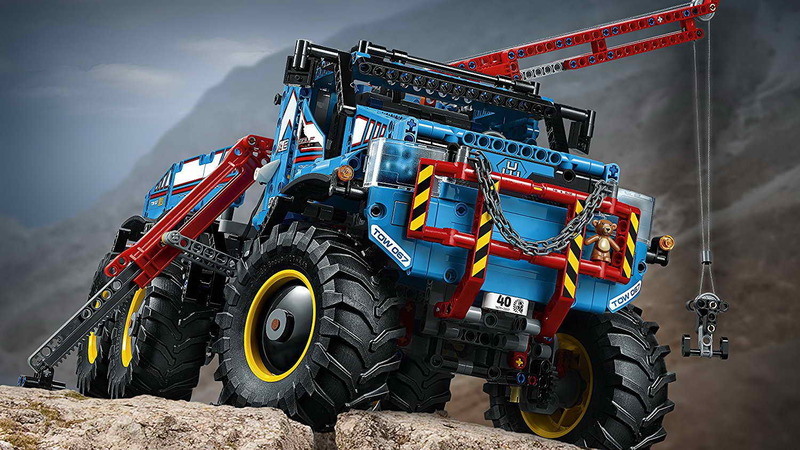 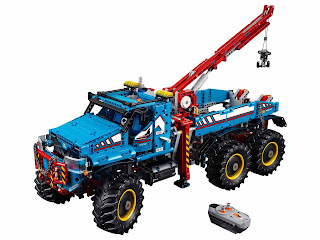 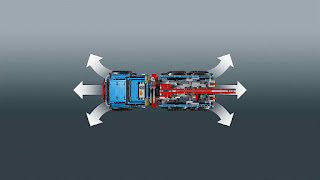 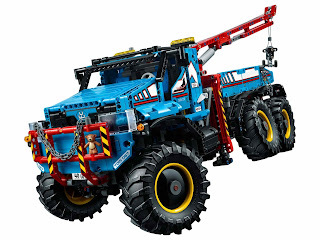 the truck come with fully motorized, remote controlled vehicle, forward and reverse drive, front steering, extendable outriggers, a workable crane and winch, big tires, heavy duty bull bar with chain and hook, movable lights and openable doors. 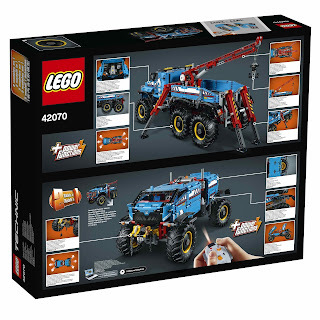 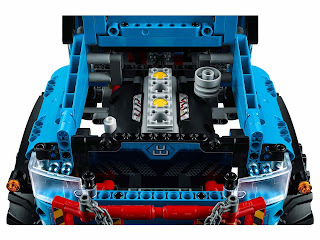 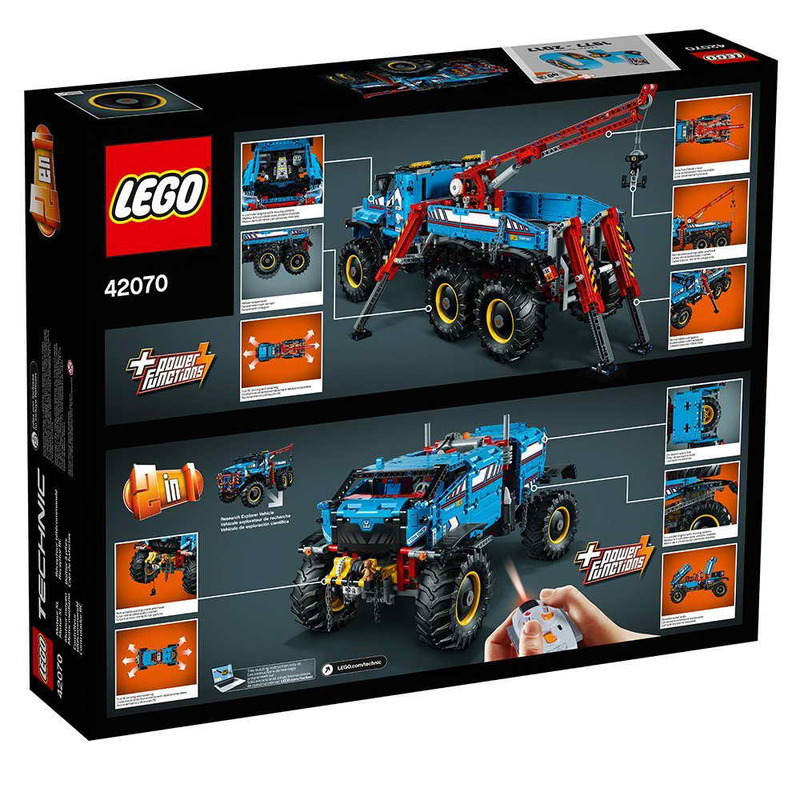 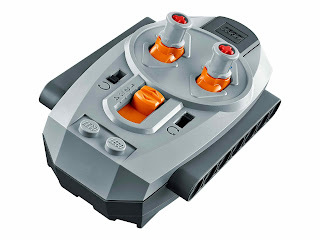 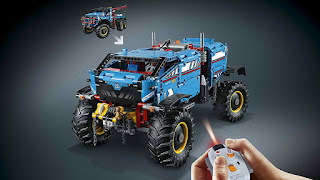 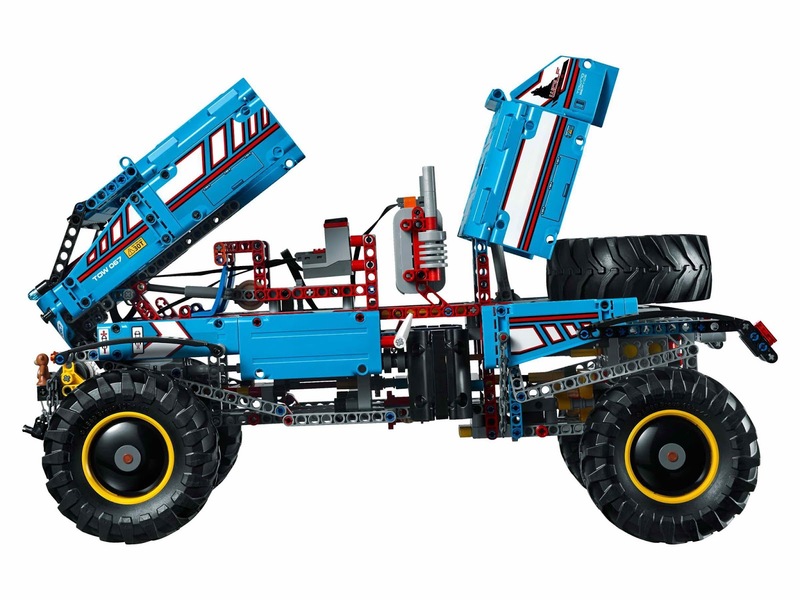 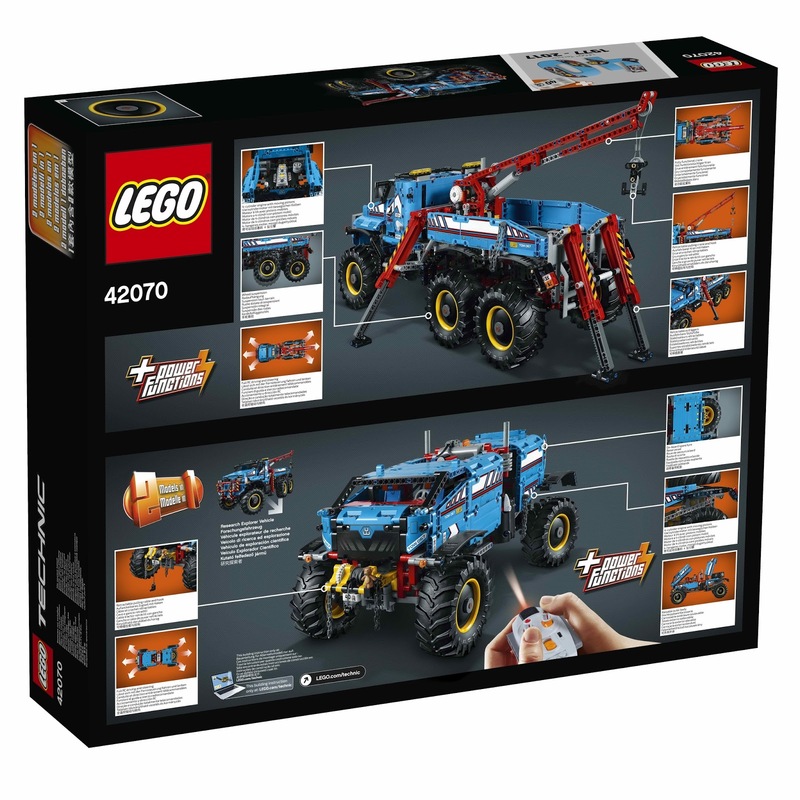 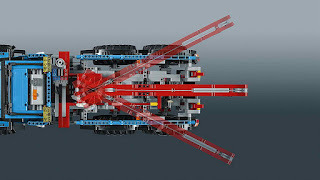 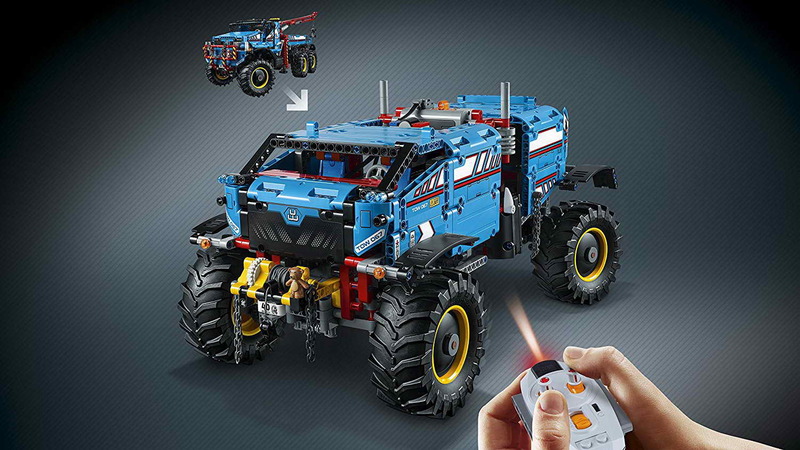 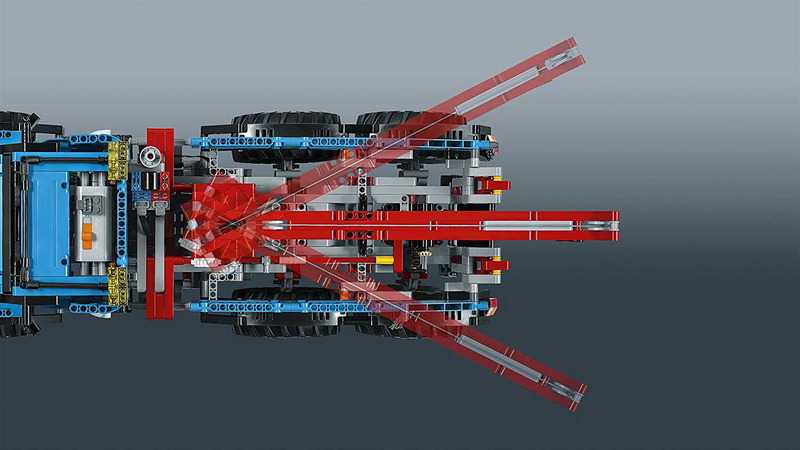 LEGO power functions included a large motor, a medium motor, a receiver, a battery box and a remote control.